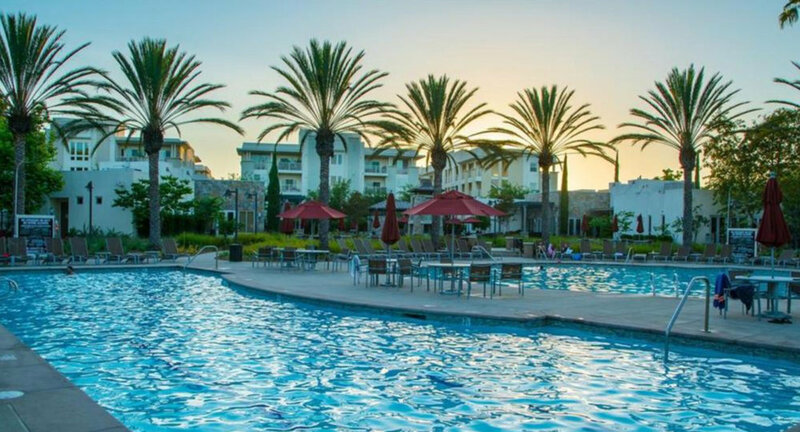 Live the luxury South Bay lifestyle in the highly desirable gated community of ThreeSixty at South Bay with amazing amenities. 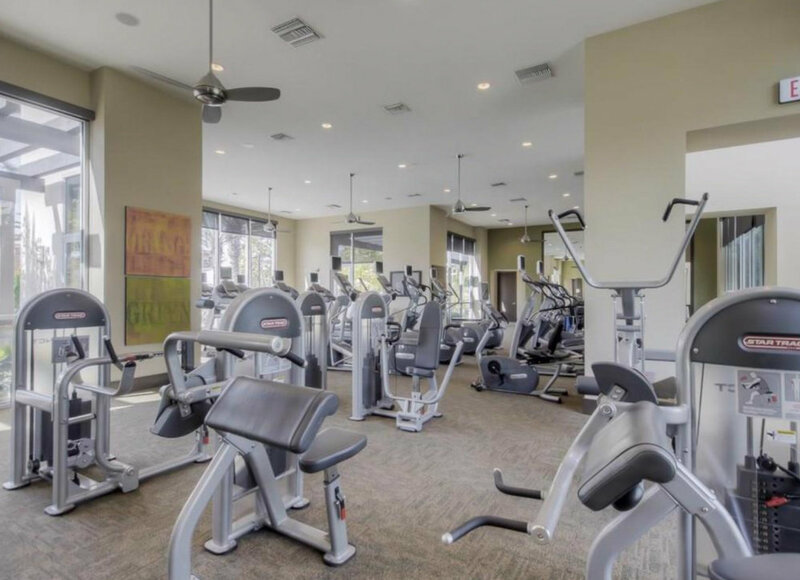 This unit has an excellent location with easy access to the activities area which tenants will have access to including the numerous pools (lap pool, plunge pool and spa pool), the high-tech fitness center, the popular BBQ area, sport court, and the playground. 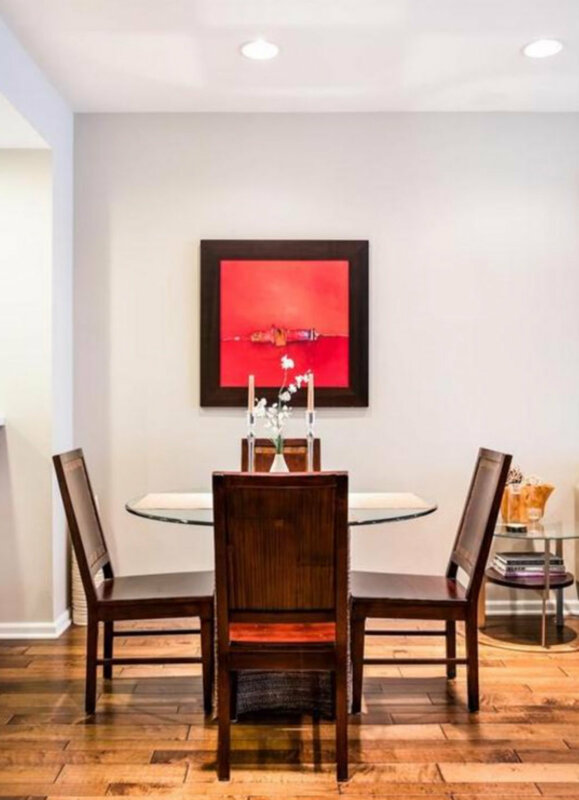 Open and airy floorplan with an open living room, dining room and kitchen. Hardwood floors run the entire length of the main floor. 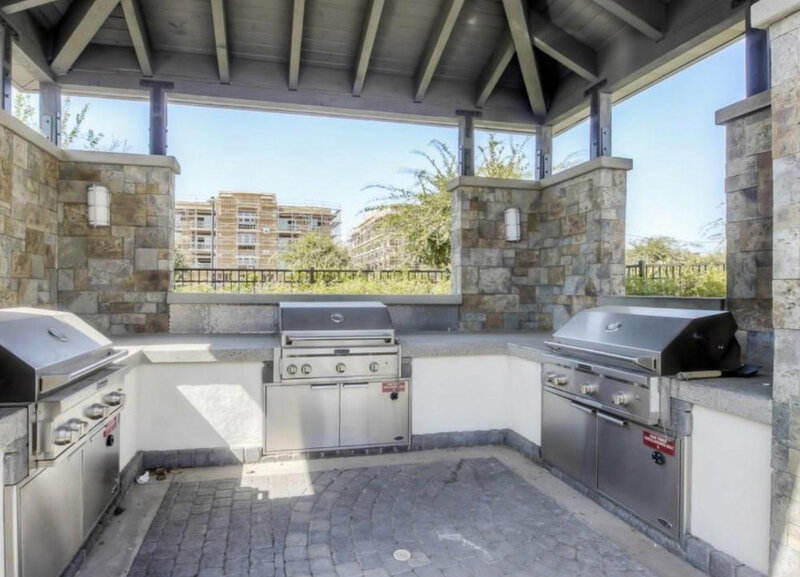 The kitchen has numerous upgrades, including KitchenAid stainless steel appliances and granite countertops, perfect for whipping up gourmet meals. On the top floor, you find the two spacious bedrooms, and each have their own bathroom. The washer and dryer are also located on the same floor as the bedrooms. 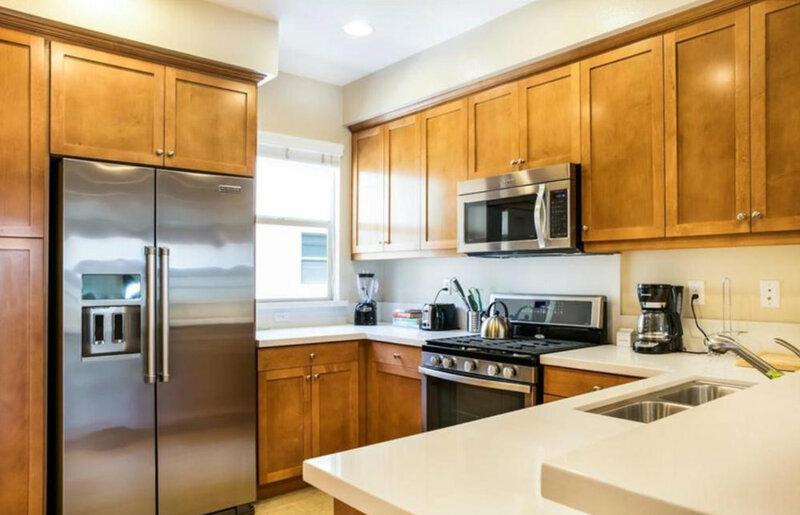 This home has a 2-car, direct access, tandem garage with some extra nooks for storage. 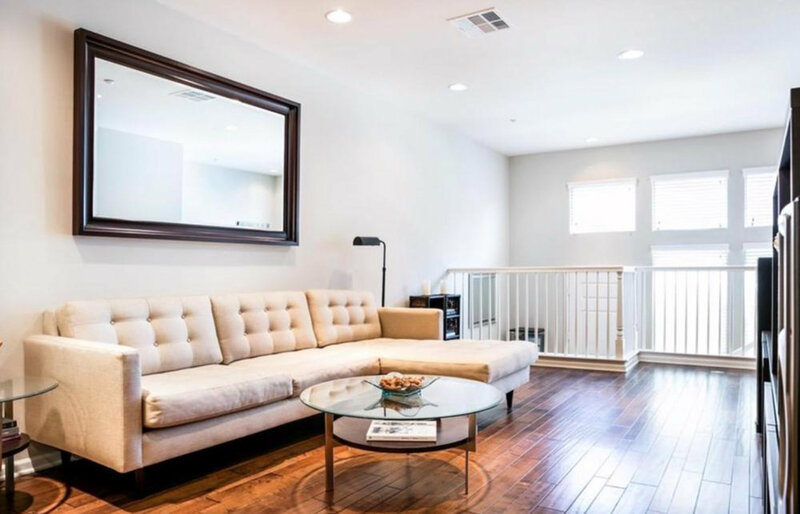 This home is conveniently located close to the 405 and the 105, just a few miles from South Bay beaches, 15 minutes from LAX airport, and near numerous popular shops and dining destinations such as Trader Joe's, Bed Bath & Beyond, Paul Martin's Cafe, Houston's, Whole Foods, Salt Creek Grille, True Food Kitchen and many more. Pets considered on a case by case basis. Put it on your list to see, you will want to live here!